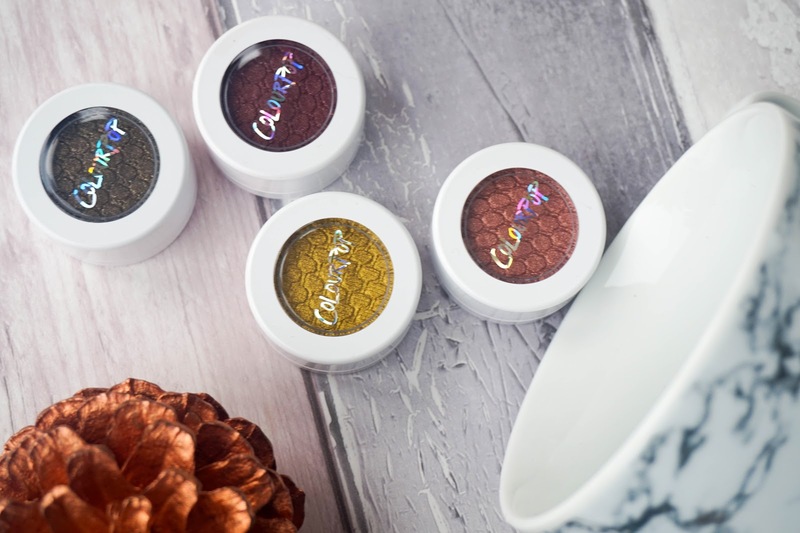 Colourpop has finally offered international shipping and there was sheer joy over my Twitter feed amongst bloggers when it was announced. It's been something people had been waiting and anticipating for some time now, as it means you don't have to worry about using third party delivering companies. After my first amazing experience with Colourpop when I tried out their Where The Light Is quad, which was their first collaboration with Kathleen Lights, I knew I wanted to try more from the brand. 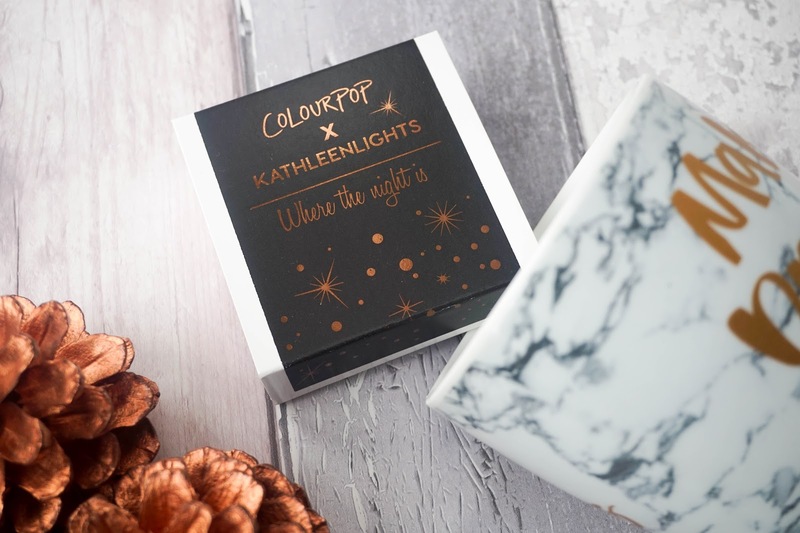 So of course when international shipping arrived I finally decided to try out the second collaboration with Kathleen Lights, which is the Where The Night Is quad... more suited towards evening and dark smokey eye makeup looks. However I won't lie in saying that I was initially put off by the delivery prices... $15 if you keep the order under $20 like I have done or $30 if you go over that mark. Seeing as they offer a $5 off with your first order I decided to go for it anyway and placed my order paying $30 in total. Two weeks later my parcel had arrived but I couldn't pick it up until I had payed my Custom Fee charge of over £11, which is where I got really annoyed. I was under the impression that if you kept orders under a certain limit you wouldn't be hit with customs. Turns out that's not the case and I payed almost the same price in UK taxes as I did for the Colourpop product itself (bit of a joke but I didn't have much choice at this point). The experience has kind of put me off ordering with them again despite the fact that I'd love to try more from the brand. I think I will stick to using a company like Roses Beauty Store in the future, because you avoid any surprise custom fees and it probably costs the same anyway, if not less. Despite the UK post drama I am really glad I got my hands on this Where The Night Is quad. The shades are beautiful and quite unique too. 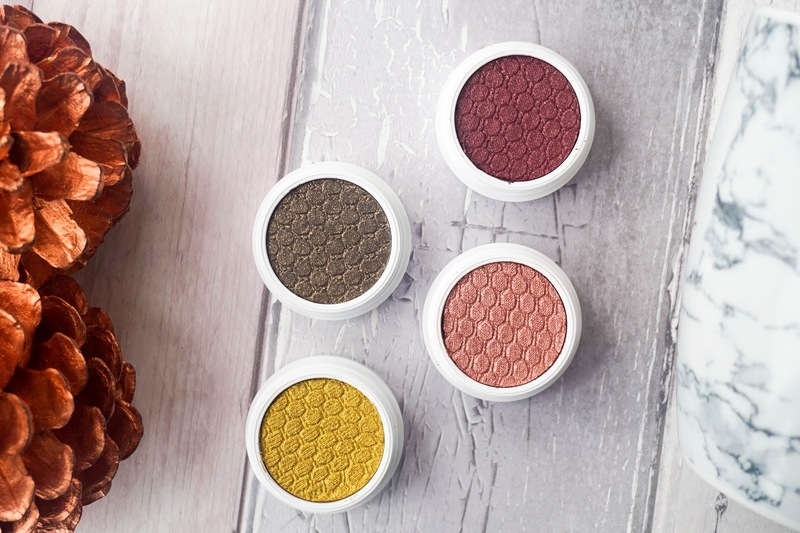 Not to mention that the pigmentation and colour pay off is amazing, which seems to be the case with most Colourpop products from what I've seen. The formula is between a cream and a powder, so the shades are best applied with finger tips or synthetic brushes. I tend to apply the product liberally with my fingertip before blending out the edges with a brush and it works perfectly. Porter - a rich burgundy shade, which I adore and think it's perfect for this time of year. Weenie - a shimmering rose gold, absolutely gorgeous. It works really well on its own or applied on top of a darker shade like Porter for example. Telepathy - a lime green, gold shimmering shade. Such a unique shade and definitely not as hard to pull off as you may think by looking at it. Love it! Midnight - a dark olive green, with shimmering gold particles. This is gorgeous but probably my least favourite as I find the shimmering particles are a tad bigger than what I would like. Plus it's a shade I find harder to work with. 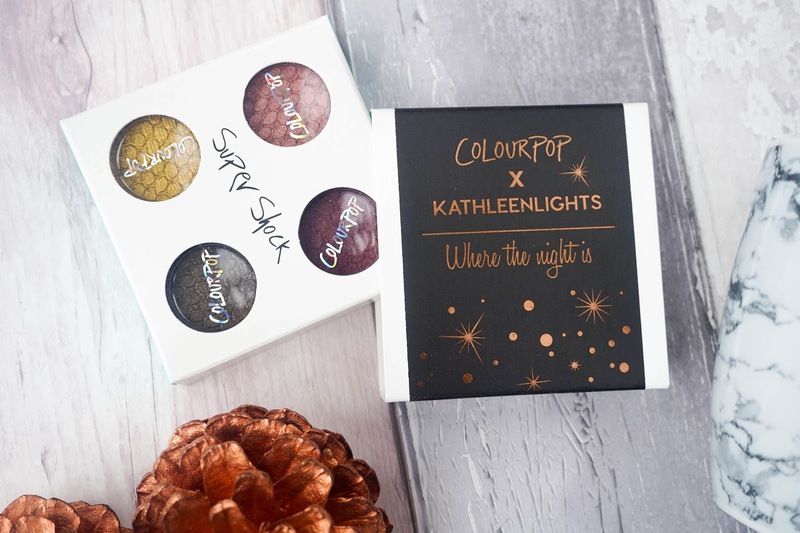 I'm really in love with this Colourpop collaboration and love Kathleen Lights even more as YouTube beauty guru. It will probably be a while before I place another Colourpop order however, as it's definitely not as affordable for anyone living in the UK compare to the prices in the US. 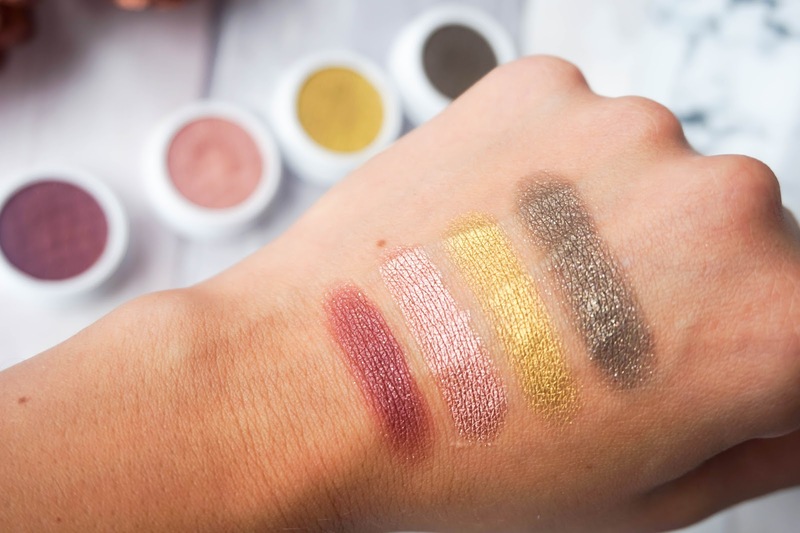 What are your thoughts on Colourpop offering international delivery? Have you taken advantage of this yet & did you get stung with custom charges like I have? Let me know your thoughts in the comments below.